Here at Biz-Creations we offer several ways to help advertise your business. We offer an affordable web design service. 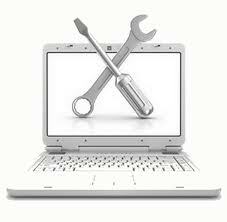 After your site is built we offer different levels of maintaining your site to fit your budget. If you are an established company or a new start up company we offer a plan for your and your company.